Comment: The cover has visible markings and wear. The pages show normal wear. Our orders ship Monday - Friday, excluding holidays. Goodwill of Southwestern Pennsylvania appreciates your support! 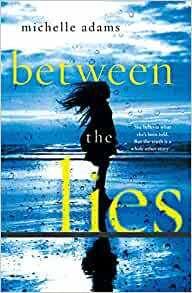 In the vein of Allison Brennan, Michelle Adams's Between the Lies is an addictive psychological thriller with twists that keep the reader guessing until the last page, in which a woman who's lost her memory is back home with a family she doesn't know―who are keeping secrets of their own. But Chloe senses they're keeping dark secrets―and her determination to uncover the truth will have devastating consequences. 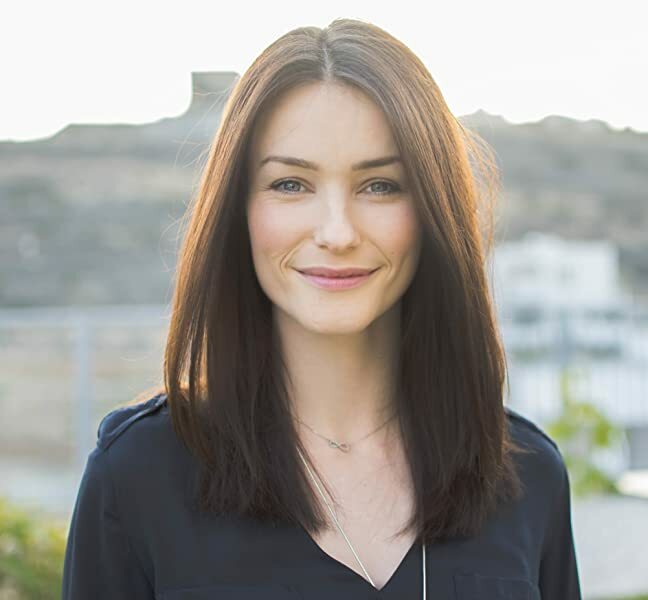 MICHELLE ADAMS is a British writer living abroad in Cyprus for the last four years. She is a part-time scientist and has published science fiction novels under a pseudonym, including a YA dystopian series. She is also the author of If You Knew My Sister and Between the Lies. 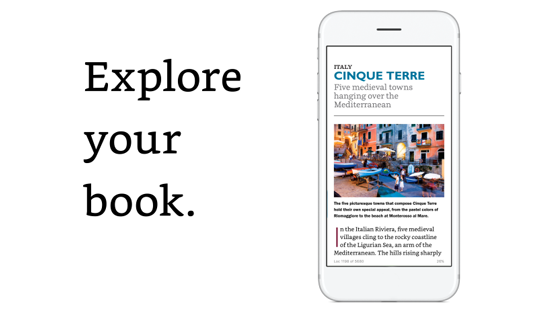 Start reading Between the Lies on your Kindle in under a minute. 5.0 out of 5 starsSuspenseful and compelling!!! Would there be anything more terrifying than waking up and not remembering who you were? When Chloe Daniels regains consciousness after a car accident, she doesn’t recognize her own family, and she isn’t sure they are telling her the full truth of what happened before her accident. The premise of this book is so chilling and suspenseful. It truly stands out from other books that deal with memory loss as well. 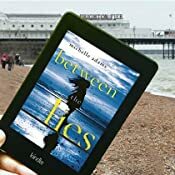 Michelle Adams has a unique voice and perspective, and I enjoyed Between the Lies so much I purchased my own finished copy! This is a fantastic psychological thriller! Chloe Daniels wakes in a hospital with no memory of what happened before. She doesn’t recognize her family. She doesn’t know who she is. She doesn’t remember who she was. A car accident is what they told her. But now she is isolated at her family’s home, trying to regain her strength and sense of self. But things don’t quite add up. Her family isn’t telling her something. They are lying to her. And what about her father and his therapy sessions he conducts with Chloe? The more Chloe uncovers, the more she realizes she can’t trust those she is supposed to love the most. Chloe is a truly fascinating character. As opposed to how readers connect with most leads, Chloe is actually sort of a non-character at the beginning. She doesn’t know exactly who she is or what her life is, so through the early part of the novel, we get to know Chloe as Chloe gets to know herself. It’s an interesting way to develop a character, because we are shocked by the details of her life we learn right along with her. We are placed in her shoes. As Chloe learns more about her life, there are these fascinating moments where Chloe’s moral compass kicks in and we see her doubt whether she was the type of person she wants to be. She is often shocked by behaviors or actions other describes, and without context, motive, and feelings, she doesn’t always know how to reconcile those stories with who she is now. It’s truly a fantastic and gripping way to learn about a character, seeing her question what she learns about herself. And all of that contributes to her confusion over who is lying to her—because what she hears about her life doesn’t sound like who she is at all. And maybe it isn’t who she is! I don’t want to say much else, because I don’t want to spoil any of Chloe’s stories, but I will say I loved this novel! Very suspenseful and unique, and Michelle Adams is so talented as a writer. It was so compelling learning about Chloe’s life as she does, trying to make sense of the stories she is told and the fragments of memories that come back to her. A fantastic thriller that readers will love! Chloe wakes up in the hospital with a vague memory of an accident. She was in a coma for a month, following surgery to remove a subdural hematoma. Now, she doesn't remember much. She's discharged & goes to live with her father, mother & sister who are virtual strangers. The knowledge she has about herself is limited. She knows that she is 32 years old. Before the accident, she worked as a lawyer. And, she has a house of her own not far from her family's estate. Something happened that night that nobody wants her to remember. There is something about her life before the accident that they don't want to tell her. They are keeping the truth from her. She doesn't believe a word they say. She had a life she can't remember & the people who should be helping her have done nothing but lie to her. Her father, a psychiatrist, believes that by creating false memories under hypnosis, he can get Chloe to believe in something that has never happened & also, to forget something that actually has. It's only a matter of time before Chloe starts to remember more about the life she used to live. Little by little, snippets of her memory return. Chloe visits the places from her past in order to recall lost memories. At some point, she visits the site of her accident. She needs to remember the painful memories of that night, which will in turn give her the freedom to move on with her future. 5.0 out of 5 stars*4.5 Stars! A riveting read! Chloe Daniels was fortunate to survive a horrific car accident, but it wasn’t only her body that was battered. Chloe couldn’t remember the events leading up to her crash, she didn't remember her family who was by her side at the hospital, and she couldn’t even remember who she was. I always try to imagine myself in the character’s shoes. What would I do if I found myself in a similar situation to Chloe? Needless to say, it would be unnerving and terrifying to not remember anything about yourself. Chloe had to put her complete trust in her family, who she didn’t even know anymore. She depended on the information and memories that they were willing to share with her in order to try to piece together the fragments of her shattered life. Chloe had no other choice but to move back in with her parents and her sister. Her father was a psychiatrist at the local hospital, and he was determined to help her regain her memories. Oh, but there was something completely off about dear old dad. He was manipulative, domineering, hostile, and his creep factor was at an all-time high. It was obvious that he was the king of his castle, and the rest of the family members were to cower down to him. The whole household was just rife with deception. Call me suspicious, but I didn’t trust any of them…including Chloe. This was a fast-paced story that kept me anxiously flipping the pages. I was completely invested in Chloe’s story. I was just as eager as she was to find out more about her past. What was her life like before her accident? What caused the accident? Was Chloe really just an innocent victim? I have been reading a lot of thrillers over the past couple of months. 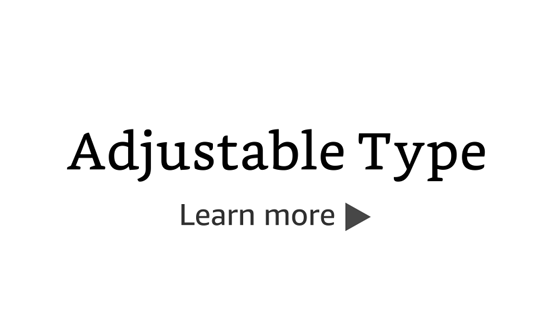 While it is a favorite genre of mine, the downside of reading too many books in the same genre is that sometimes they can become a bit predictable and cookie-cutter in their storylines. 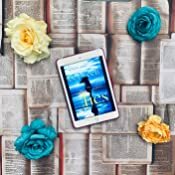 The amnesia trope has been done before, but Michelle Adams has created her own spin on it, delivering an exciting story that kept me riveted to the pages. I was only a few pages into the book when I knew that it was going to be an edge-of-your-seat type of reading experience. The best part of a mystery/thriller is putting on your detective’s hat and trying to figure everything out before the truth is revealed. I must admit that I did figure out a particular piece of the story, but there were plenty of other jaw-dropping moments that had me fooled. Between the Lies was a solid thriller that I would recommend to any fans of the genre. I have already added her other book to my to-be-read list. *I received a copy of the book from the publisher (via NetGalley).